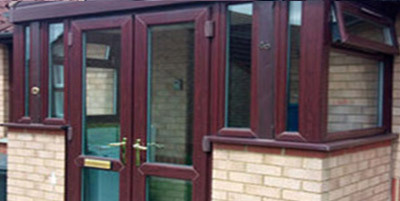 We are an independent, family run double glazing company based in Milton Keynes since 1981. You can choose from an almost limitless range of colours, profiles, textures and styles to achieve the look that you want for your home. Style and performance doesn’t stop at your front door. 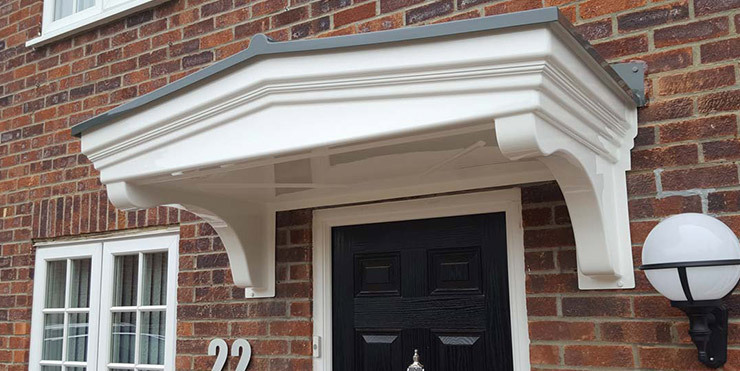 With our range, you can be sure that we’ve got a product to transform any entrance in your home. Our usable living spaces use traditional processes and the latest innovations ensuring you get the best performance from your investment. 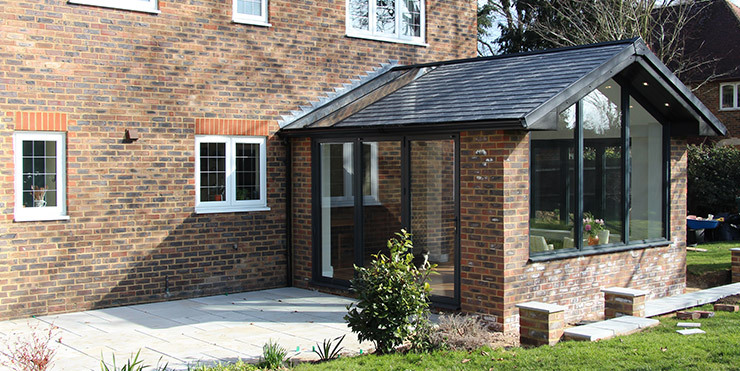 Use your new room all year round with a solid or part glazed roof conservatory. 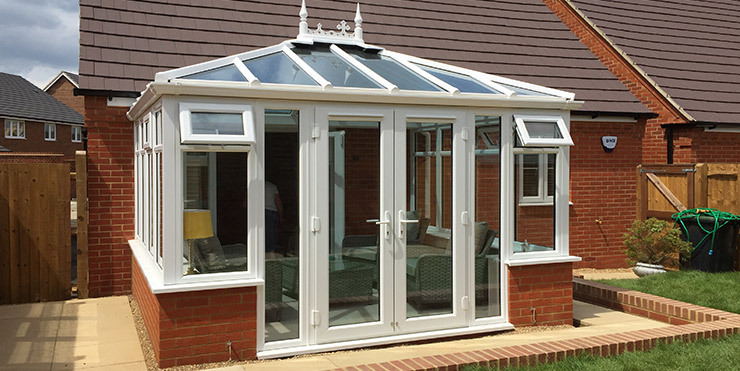 You can even upgrade and old conservatory with a roof only option. 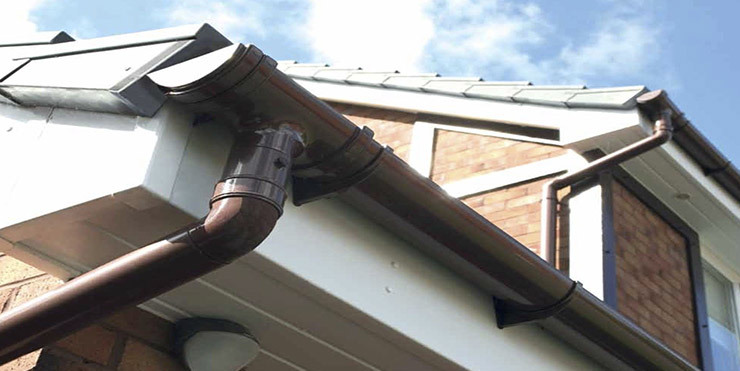 Fascias, soffits, guttering and associated roofline products, are essential components for protecting the roof space and rafters of your home. Custom Glaze will build a distinctive and secure entrance to your home. 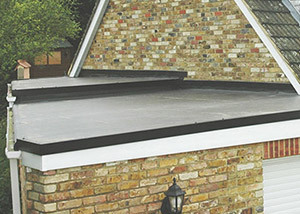 We will tailor the roof, brick, window and door options to your exact requirements. Our door canopies are available in a range of styles and all combine elegance, strength and durability, as well as keeping you dry. 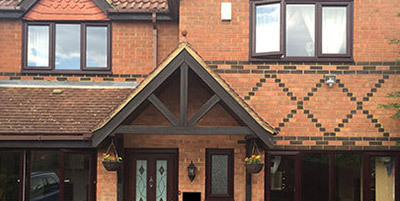 We are an independent, family run double glazing business with over 38 years’ experience in Milton Keynes. Our windows, doors and conservatories are fully backed with a 10 year insurance guarantee and topped with our founding principle of providing our customers with high-quality products, professional design and installation and personal after-sales service, all guaranteed and at an affordable cost. It’s not only in our showroom where you can see Custom Glaze installations. Being a local company, we have an added advantage in that you can almost always be directed to a property near your home to see for yourselves how smart our products look once fitted – it’s a rare street that does not have some of our work on show. We also have the most extensive showroom in the area, so pop in or call for a quote: 01908 650 140.